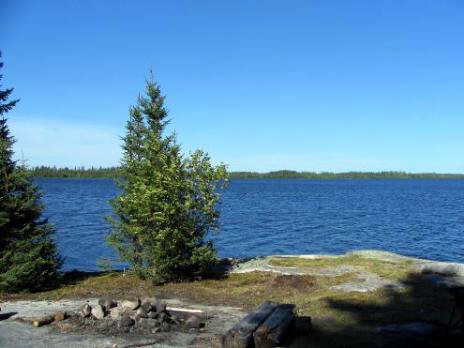 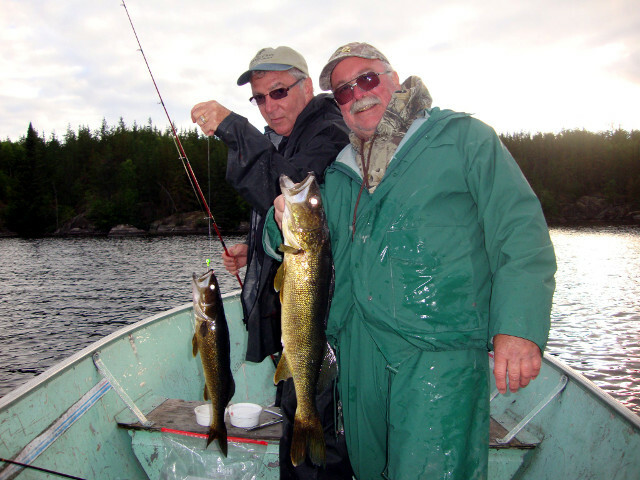 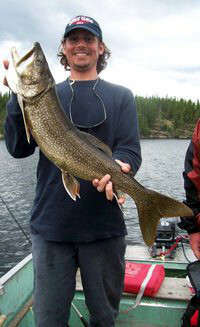 Action Lake is a remote, northern Ontario fly-in outpost and super family-fishing destination. 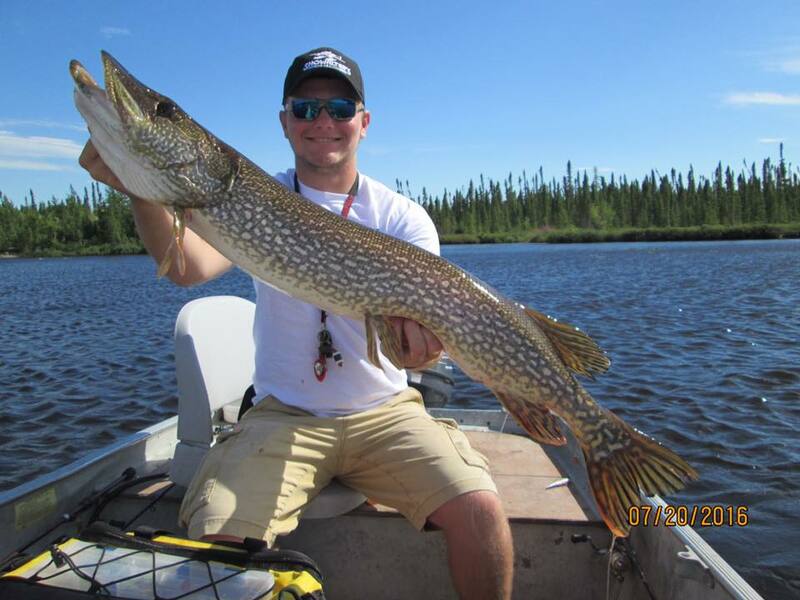 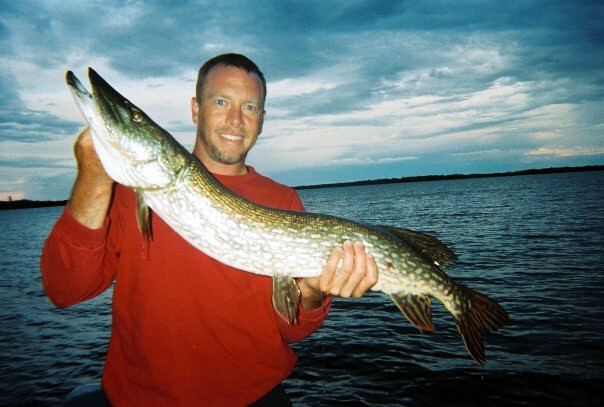 This remote lake is loaded with trophy sized northern pike and giant walleye. 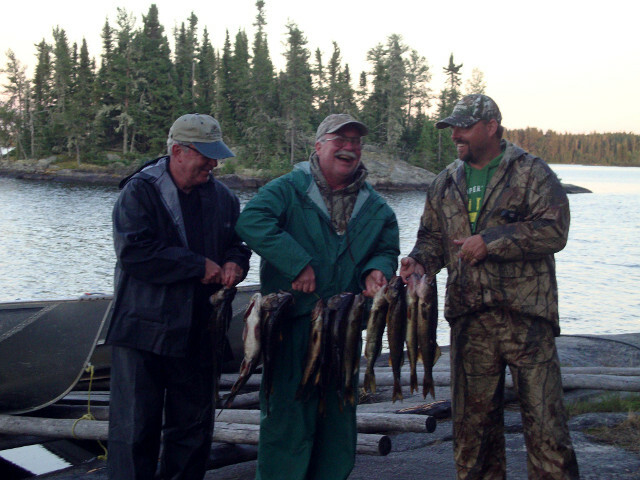 You’ll be telling your fishing buddies you never knew fishing could be like this! 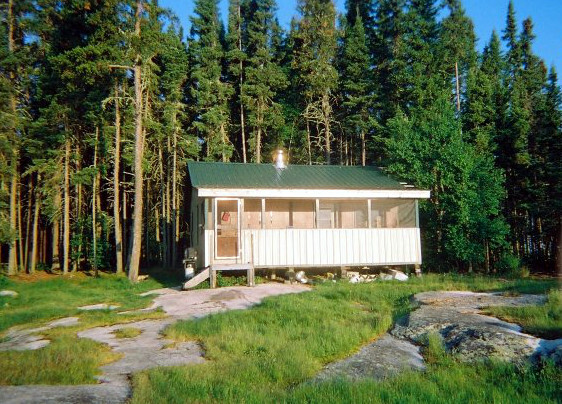 This cabin is the only outpost on this chain of lakes. 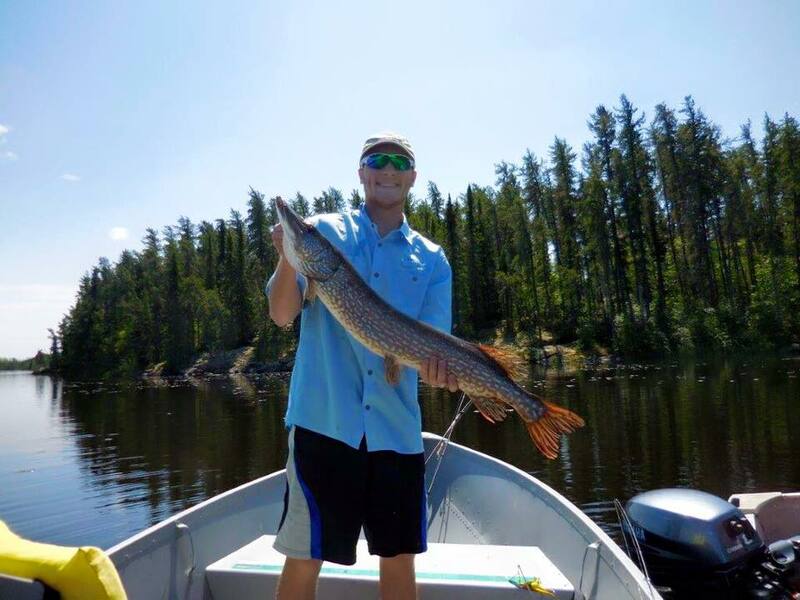 Consider Action Lake for a vacation to remember! 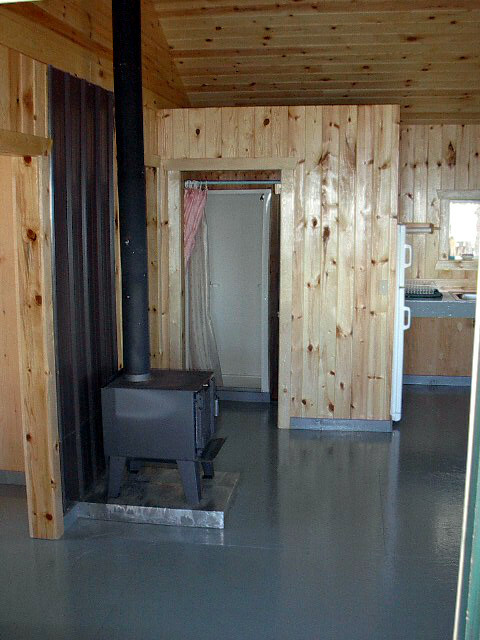 The cabin at Action Lake accommodates eight people and has all the cooking facilities you will need. 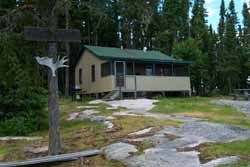 This large cabin is built on a beautiful flat rock and features a screened in porch overlooking scenic Action Lake. 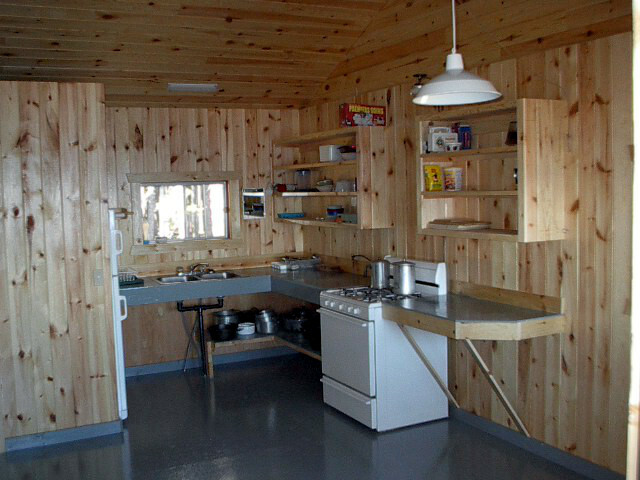 The cabin also features new knotty pine interior, solar-powered lighting, and a large sandy beach. 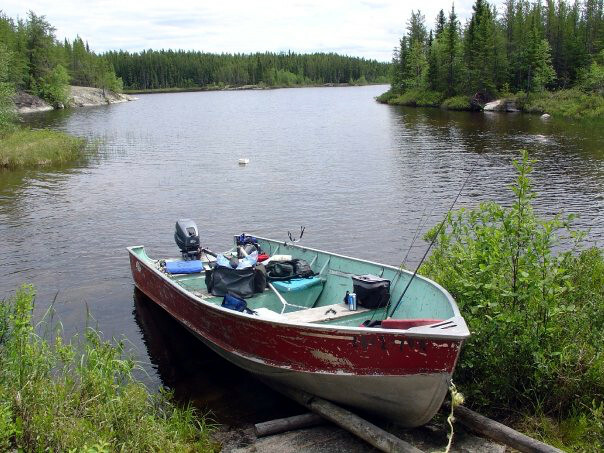 Two nearby lakes are accessible by portage. 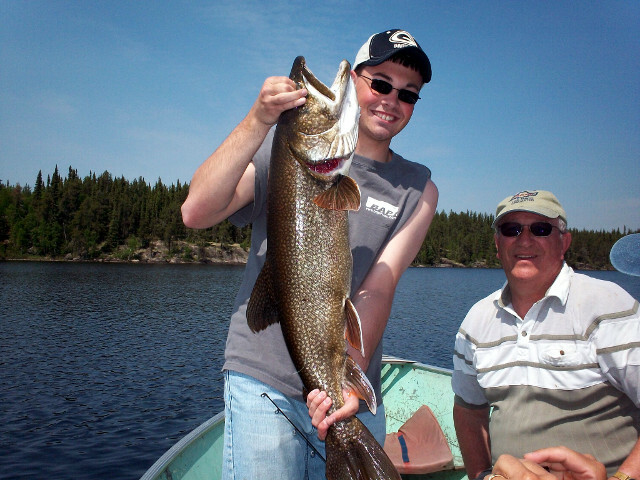 Yes, there are two unnamed lakes accessible by portage for Walleye, Northern Pike and Lake Trout (on only one of the lakes).